Mehrangarh Fort was probably the best fort I've seen in India and I have been to a few forts.. The fort itself was very well done with a great audio guide. 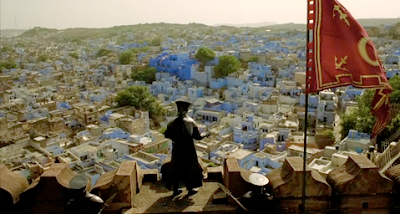 And the view over the blue city is amazing. I love this blog.